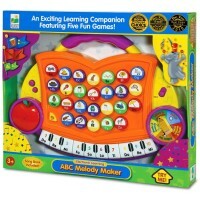 This Neurosmith piano-shaped Musical Library interactive book is packed with learning! 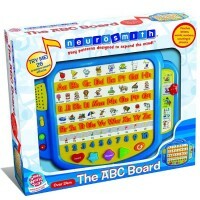 Neurosmith brings the whole library of music and educational fun for babies and toddlers! 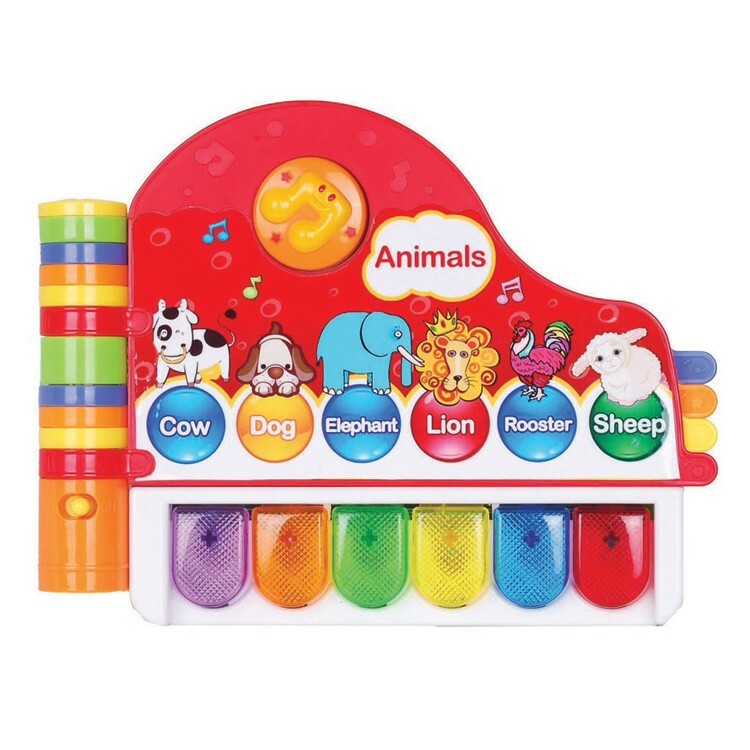 Musical Library Toddler Electronic Learning Toy is an interactive piano shaped book that plays more than 100 words and phrases. 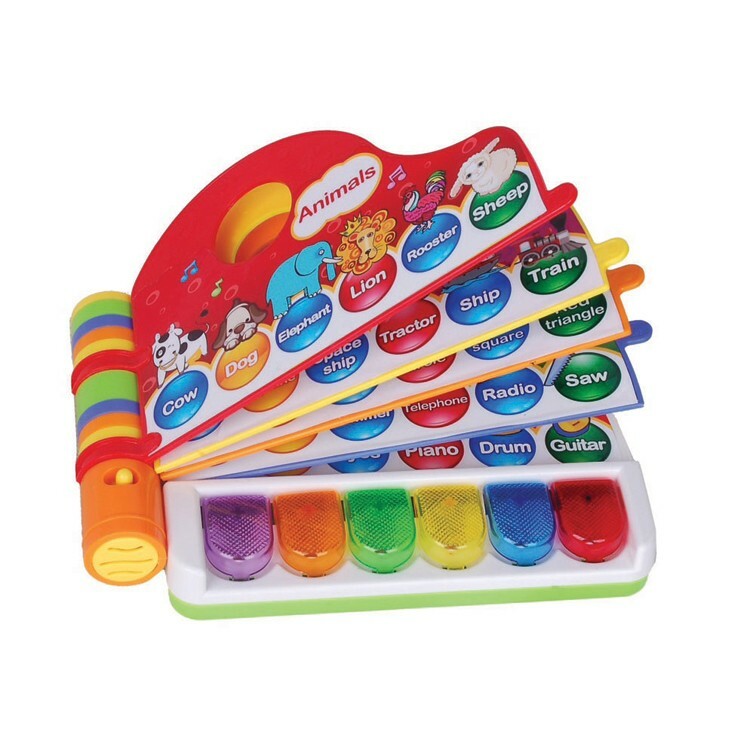 This electronic book teaches develops vocabulary and teaches kids about shapes, colors, animals, musical instruments, vehicles, human body, objects and more! 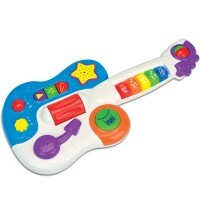 Musical Library Toddler Electronic Learning Toy plays 20 kids tunes to fill learning with musical harmony. 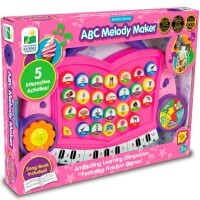 Toddlers will love pressing the piano buttons as they go through 5 pages packed with learning and developmental fun. 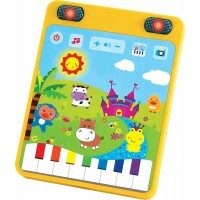 This Educational Toys Planet's electronic piano book measures 9.75 x 7.5 x 2 inches. 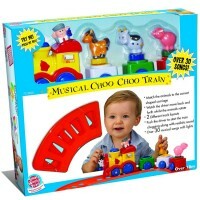 With this learning activity book toddlers can have educational time at home, at grandma's house or anywhere they go! This electronic Musical Library requires 3 AA batteries (demo batteries included). 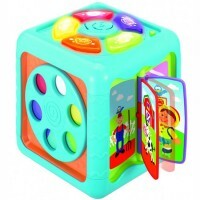 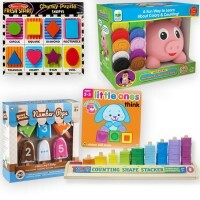 Dimensions of package 2.25" x 12.25" x 10.75"
Write your own review of Musical Library Toddler Electronic Learning Toy.